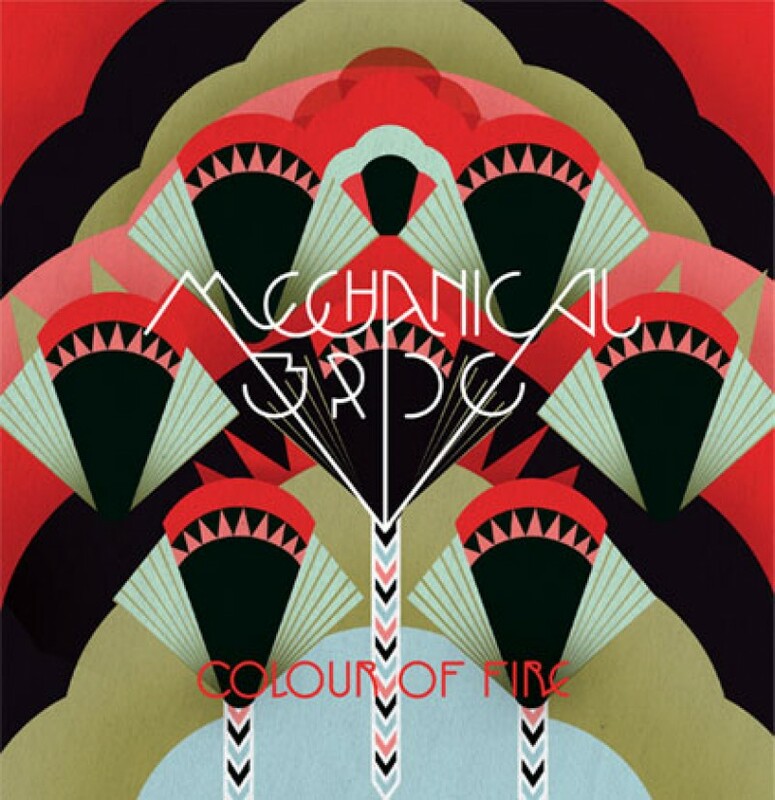 'Colour Of Fire', the debut single from Mechanical Bride's debut record is out now. This lavish heavy weight seven inch is available from all good record stores, including Piccadilly Records, Rough Trade and the rest. Just in case you missed the incredible video for this single, here it is again below.